I bought these sunglasses as I wanted a pair that would not feel heavy after wearing for some time. These are perfect. 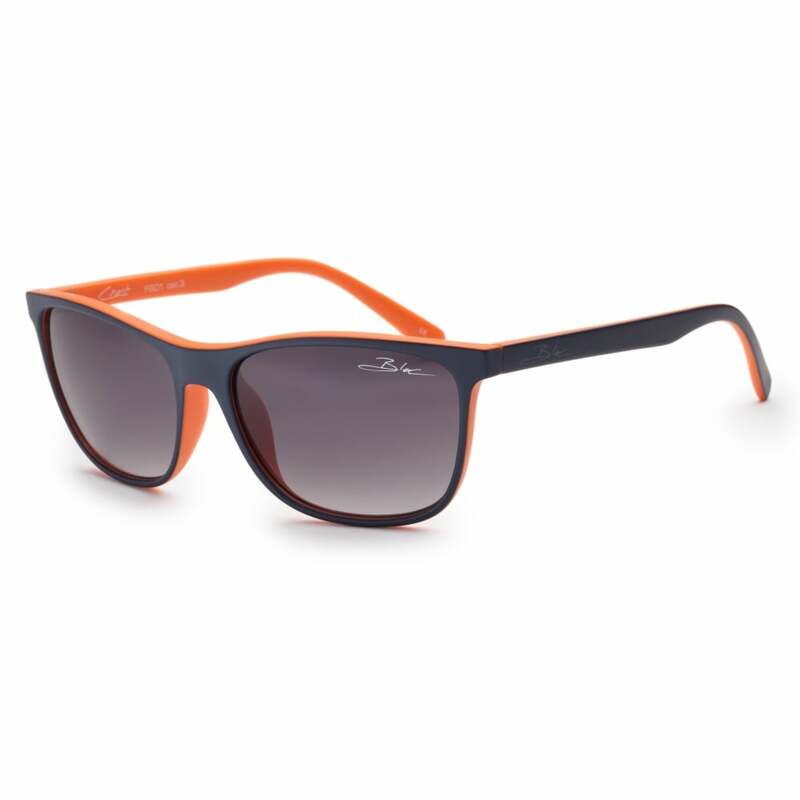 Stylish colour, lightweight and the clarity of the lens is excellent with no glare. I highly recommend them.